Toasting, a.k.a. the act of taking bread from good to REALLY GREAT, is one of the simplest ways to enhance breadâ€™s texture and flavor profile. For that reason, we really wanted to take advantage of our Steam Ovenâ€™s ability to make incredible toast. Bread goes from bread to toast when your toaster/toaster oven applies high heat to its sugar and amino acids, creating what are known as Maillard reactions. They result in a beautiful, crispy browning. 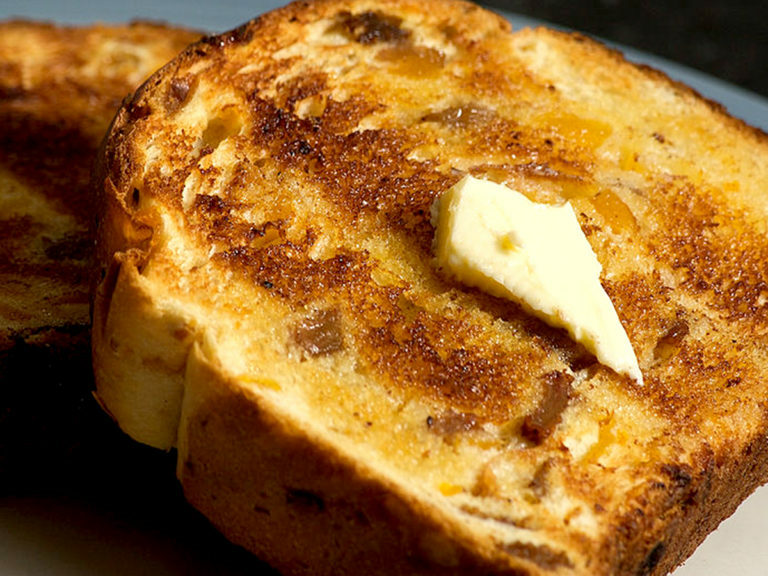 But as youâ€™re aware, toasting sometimes ends with a slice so dry it just crumbles (or so hard it could break a tooth). The Tovalaâ€™s Toast settings use a multi-step cooking process to achieve the right balance of springy and soft on the inside and crisp on the outside. The key to this balance is steam. The toast settings begin with â€œwet heatâ€� (simultaneous steaming AND convection baking), and then we follow that with a series of steps that include convection baking, more wet heat, and broiling. Broiling is what ultimately gives your toast the most of its color. â€” Steam keeps the inside of your bread springy and soft. When you add steam into the toasting process, youâ€™re making sure your bread doesnâ€™t get completely dried out. Instead of just convection baking and broiling your bread (which browns your bread with â€œdry heatâ€� and takes away moisture), weâ€™re adding moisture back into your bread, so when it convection bakes and broils, itâ€™s able to retain the internal softness it went into the Steam Oven with. So itâ€™ll come out nice and toast-y on the outside and springy and soft on the inside. â€” Steam rejuvenates â€œoldâ€� bread. For any bread thatâ€™s stale or has lost some of its springy goodness from living too long in the fridge, steam can bring it back to life! Bread goes stale because the water in the starch moves out of the â€œcrumbâ€� (or the soft interior) and to the crust, making it unpleasantly dry and crunchy. Steam reintroduces water moleculesâ€™ starch, so itâ€™s like new again! â€” Steam takes toasted sandwiches to the next level. We love a good grilled cheese, but typically they require frying your sandwich in butter or oil. By toasting a sandwich with steam, youâ€™re achieving toasted bread with that ideal balance between a crisp outside and a soft/springy inside, and all without making it soggy or more unhealthy with added fat. 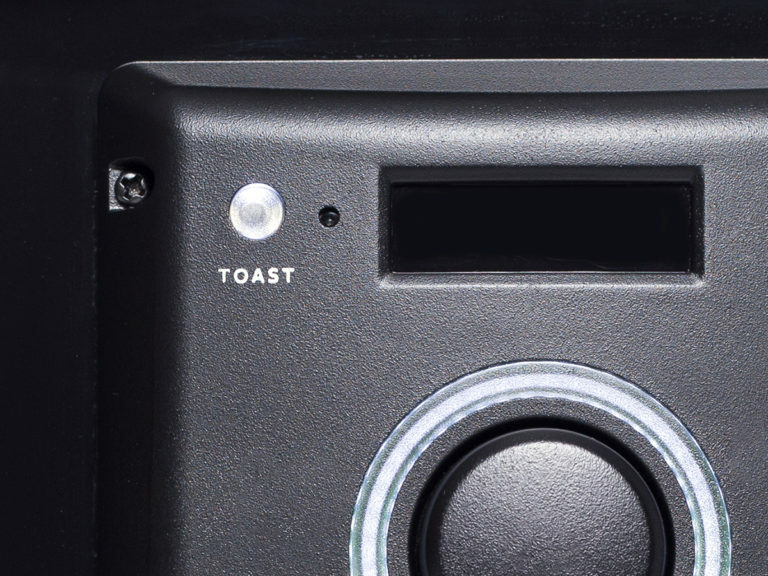 Thanks for joining us for science lesson/toast appreciation post, and we hope you learned a little something about how the Tovala takes toast to the next level! Learn more about what else the Tovala does with steam!